I hardly ever blog about my music or the music Im involved in any more, just endless education pieces – not sure why that is. So here is a change. 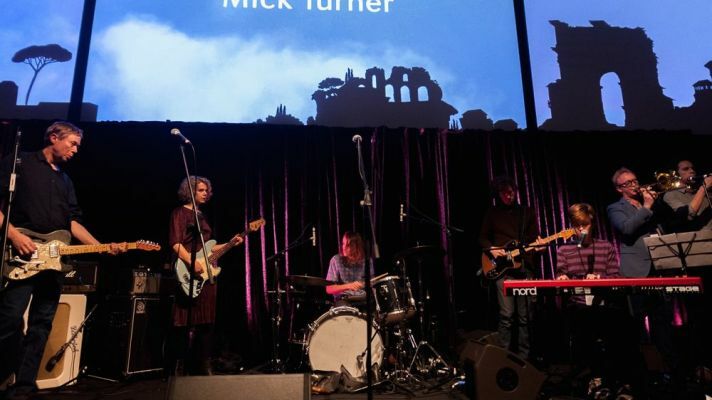 Last Friday I played a show as part of Mick Turner’s band. Mick is probably best known as part of the iconic Australian band Dirty Three. As a band We have performed a number of times this year alongside Cat Power, when she was in Australia. There is something about Mick’s music that is absolutely incredible to be a part of from an onstage perspective. It has a freedom in it which is entirely original. I thoroughly advise you to have a listen to it and maybe even go out and buy it.